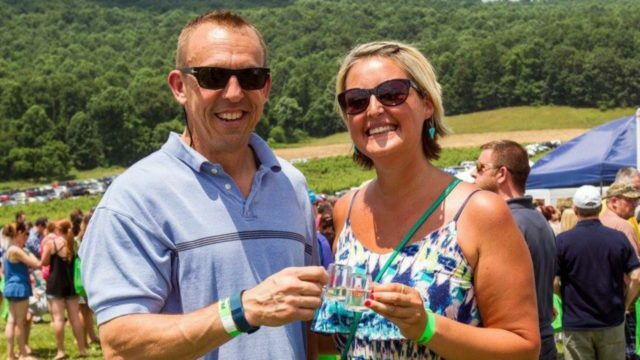 The first-ever PA Cider Fest took place this past weekend, with an amazing lineup of cider makers sampling their products for a thirsty crowd of cider lovers who traveled from near and far to attend. Cider Culture is proud to have been a media sponsor of this amazingly successful event! A special thanks to Jack’s Hard Cider, which held the festival on their gorgeous grounds, as well as PA Preferred and Pennsylvania Apples for sponsoring the inaugural event. Thanks also to the Pennsylvania Beer Alliance, Gettysburg Battlefield Bus Tours, Pennsylvania Cheese Guild and Celebrate Gettysburg for their additional support. See all of the photos from PA Cider Fest 2016 on the Cider Culture Facebook page!